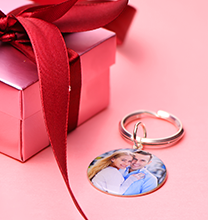 Want a fun and stylish accessory showing off your family that you can wear any time of day or night? 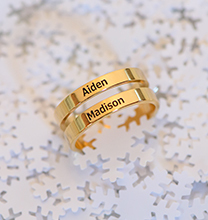 Then you need the Engraved Infinity Circle Bracelet in Gold Plating. 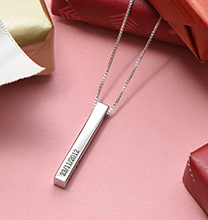 Disc jewellery is very popular and we add a special personalised touch for mums - the ability to engrave the names of your family members right on the disc. 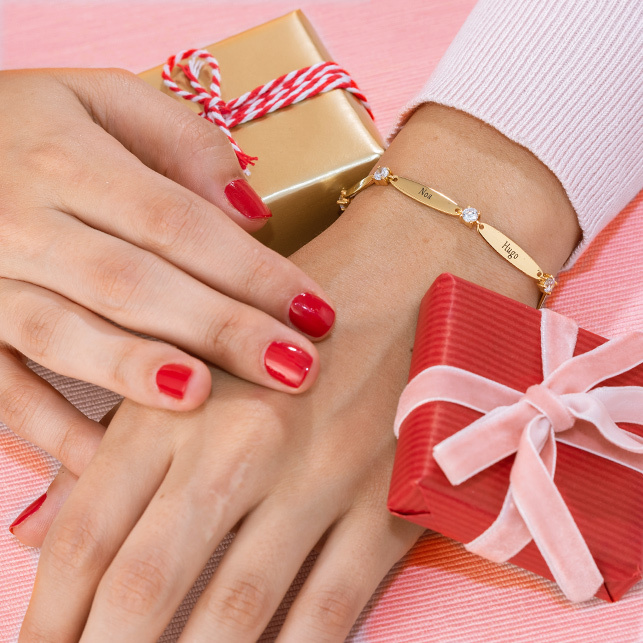 Mum bracelets are trending and this one is no exception! 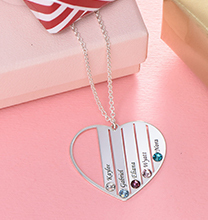 If you are looking for a special piece of Mother's Day jewellery, we have it right here! 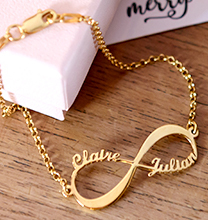 The Engraved Infinity Circle Bracelet is made out of 18ct Gold Plating over 0.925 Sterling Silver and hangs on a Satin Cord. Was happy with this bracelet apart from the wording not being spaced out equally otherwise it would have been perfect.